Ladies Fishing on course for a filleting master class. 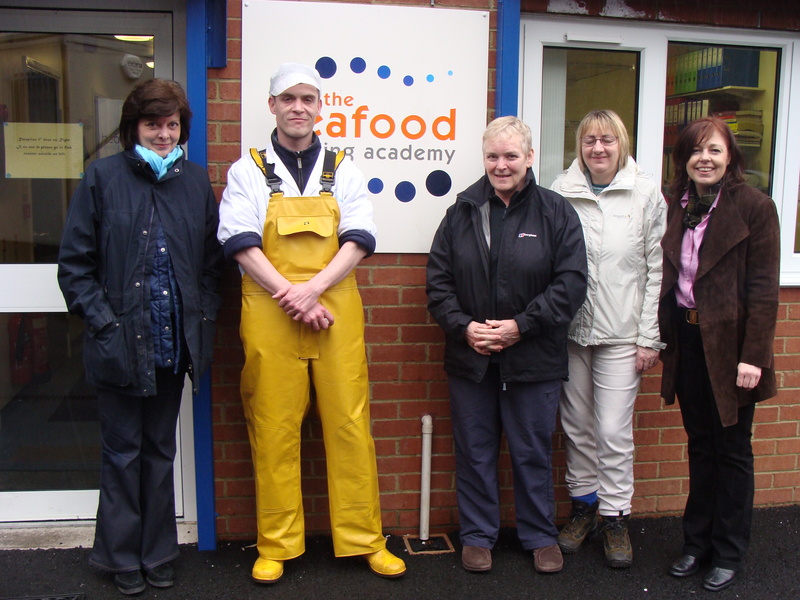 Seafood Training Centre North Shields opened their doors on Friday to the winners of their “fishey quote” competition. 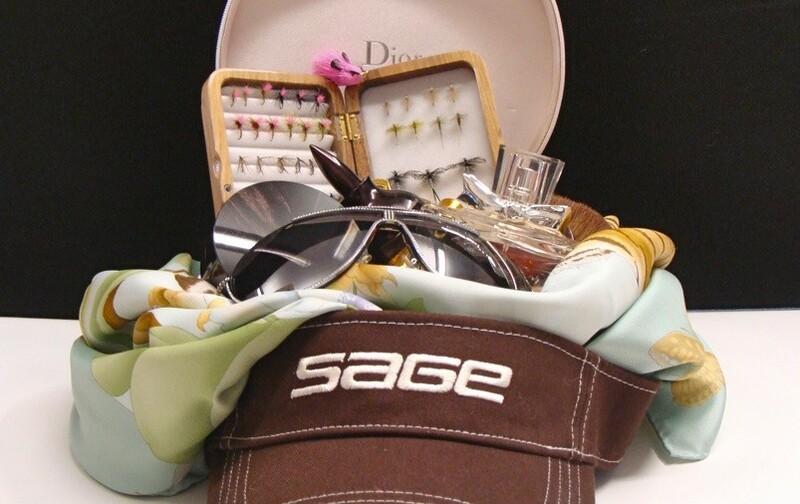 The competition organized by the centre’s manager Carole-Ann Osborne to encourage ladies to take part in fishing and filleting during International Women’s month. Three ladies joined her team of senior instructors to learn the fine art of fish filleting for their own personal use. Demonstrations with one to one tuition including key filleting techniques for plaice, whiting, salmon, haddock, monk fish etc was enjoyed by all the ladies. All ladies attending were keen fisherwomen from sea fishing, beach casting to game fishing for salmon and trout. The Sea fishing Industry is the most dangerous industry next to the building industry in this country for fatalities which is why fisher mans safety training is now so heavily regulated, and why STC offer this course at the centre. In the UK fishing supports either directly or indirectly the jobs of over 86,000 people in the UK, many of these jobs carried out in rural economies.